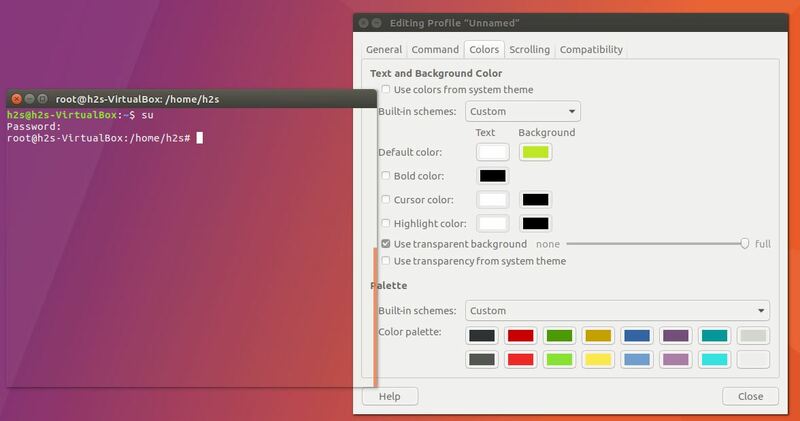 By default, the Ubuntu terminal is not transparent and comes usually with black or magenta background color. 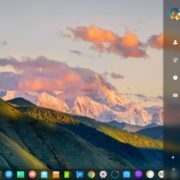 The transparency of Ubuntu Linux terminal windows can be increased or decreased easily to suit the comfort level of our eyes and also show a modern look. 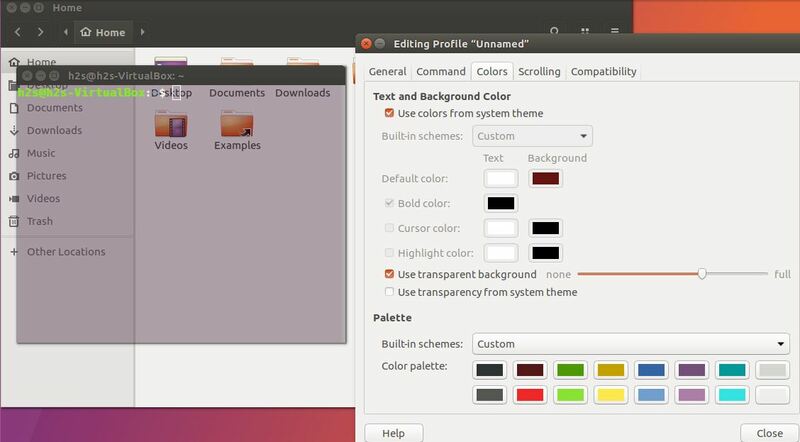 The complete Ubuntu Linux transparent window will only show the header menu and borders. Here in this tutorial, we will show you how to make or change the transparency of terminal. 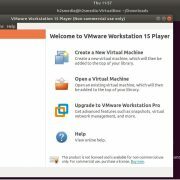 We are using the Ubuntu 17.04 operating system to show this tutorial. Step 1: Run the Ubuntu terminal, you can use the shortcut key Ctrl+Alt+T. 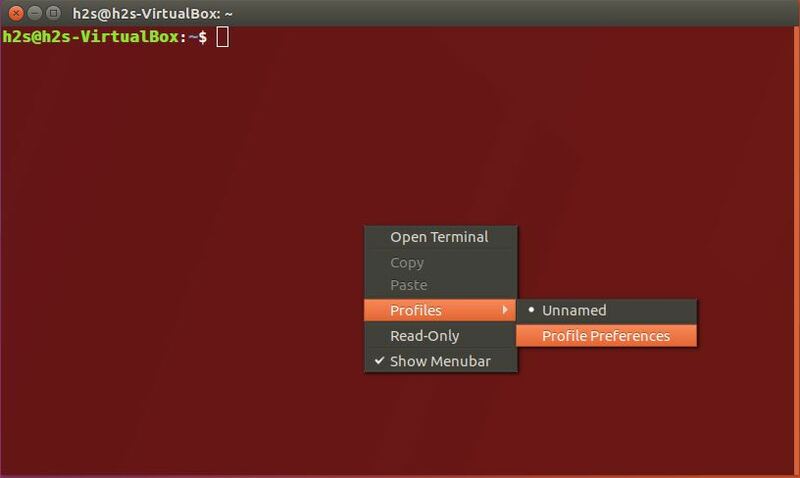 Step 2: Once the Ubuntu Terminal started, right-click inside the terminal and select Profiles-> Profile Preferences. Step 3: Now an editing profile window will open and select the Colors tab. 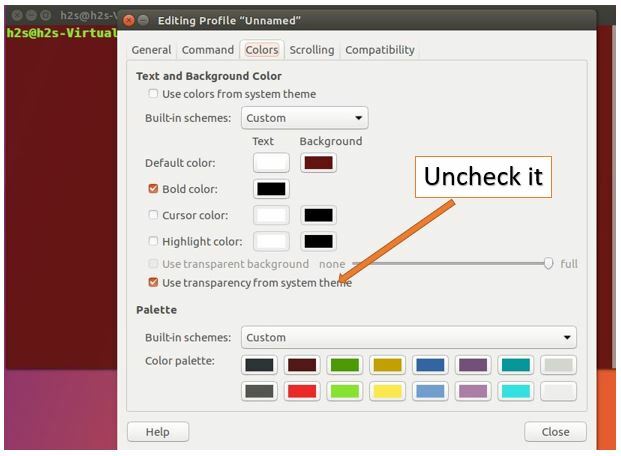 To change the transparency of Ubuntu Terminal window, first of all, uncheck the option “Use transparency from system theme”. 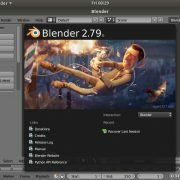 Step 4: Select the option “Use transparent background” and use the slider to increase or decrease the Ubuntu Linux terminal transparency. 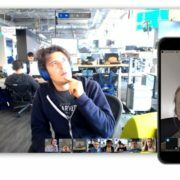 You can see the given screenshot below for reference. If you have any doubts or confusion please let us know.